The Professional Schools and Applied Sciences Editorial Board reads and reviews the professional schools submissions and helps determine what is published. Contact Kaveet Pandya with questions. 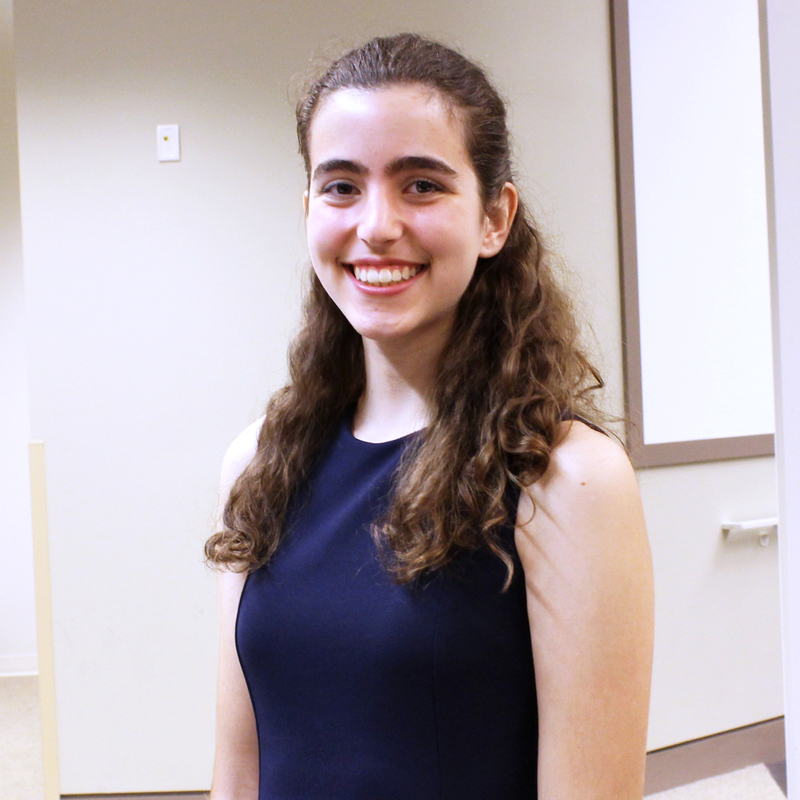 Kaveet is a senior studying Neuroscience and minoring in Public Health, Spanish, and Chemistry. Apart from being a proud member of IUJUR, Kaveet participates in Timmy Global Health and conducts research in the School of Optometry. 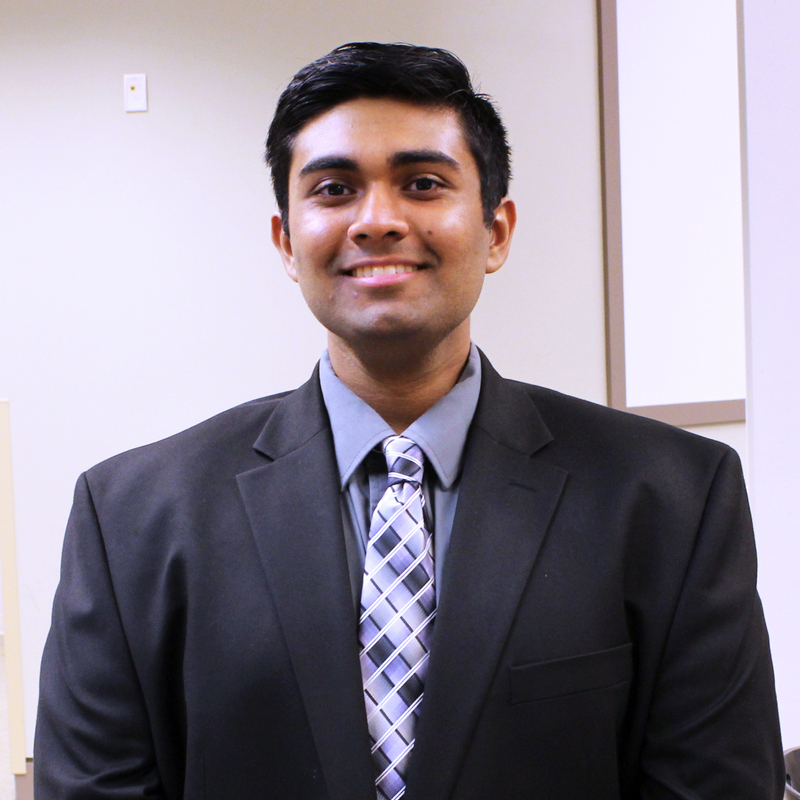 In his free time, Kaveet enjoys spending time with family, listening to music, and trying to make other people laugh. 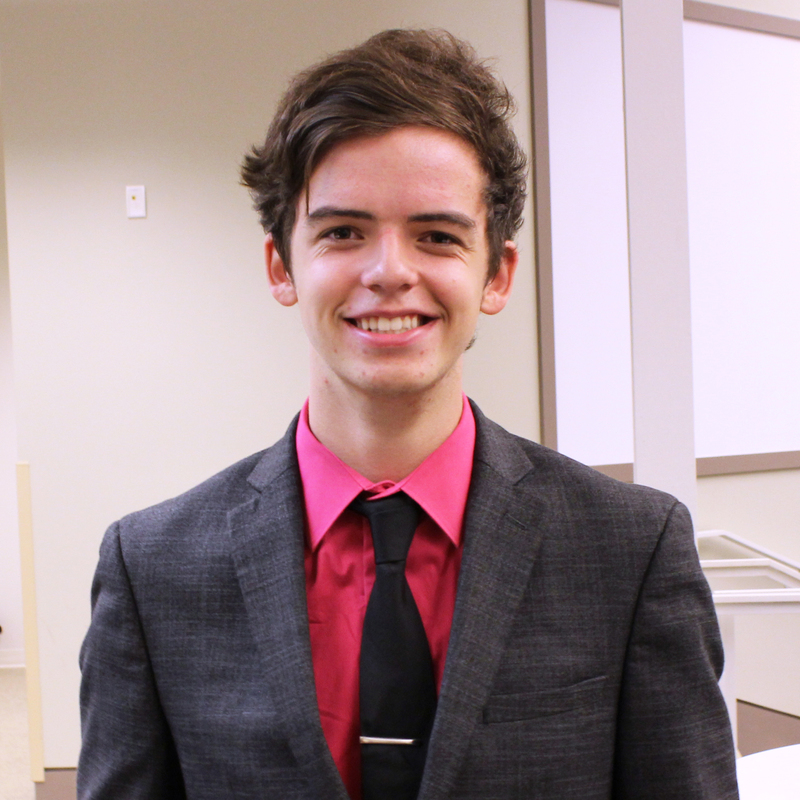 Connor is a freshman majoring in Law & Public Policy from Munster, Indiana. He loves government and politics. Alexis is double majoring in Anthropology/Linguistics and Comparative Literature. She works at the Office of Admissions, interns at The Language Conservancy, and is the student government President of Foster. Outside of academia, she enjoys reading, hammocking, and warm drinks. Samantha is a sophomore from Austin, Texas. She is studying Finance and International Business and is minoring in German. 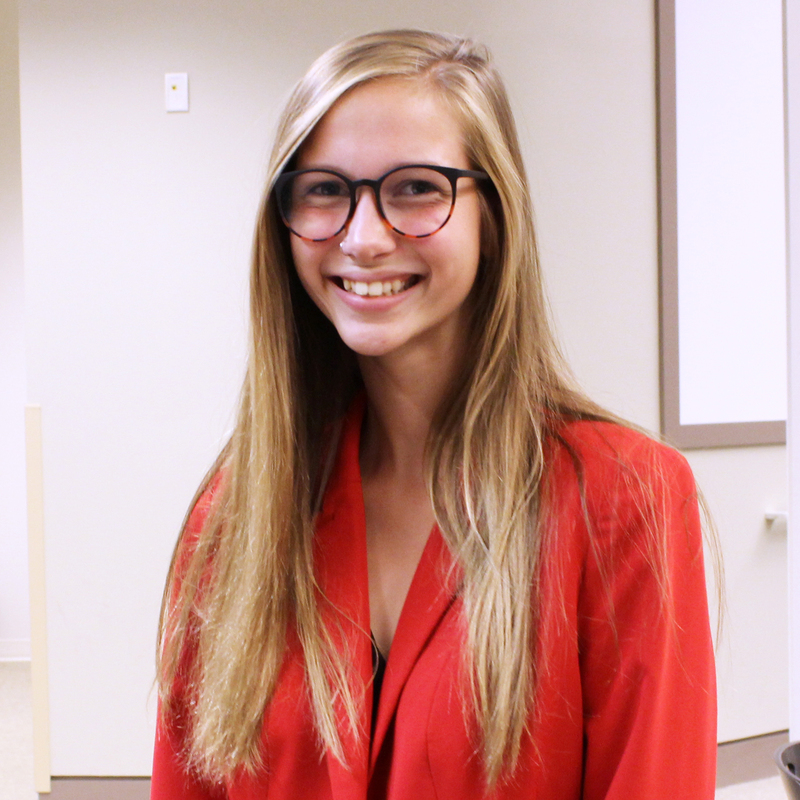 She is also involved in Women & Co., Financial Services Club, and the Undergraduate Business Diversity Council. Samantha takes elective ballet at IU, and loves attending the opera and ballet events produced by the Jacobs School of Music. 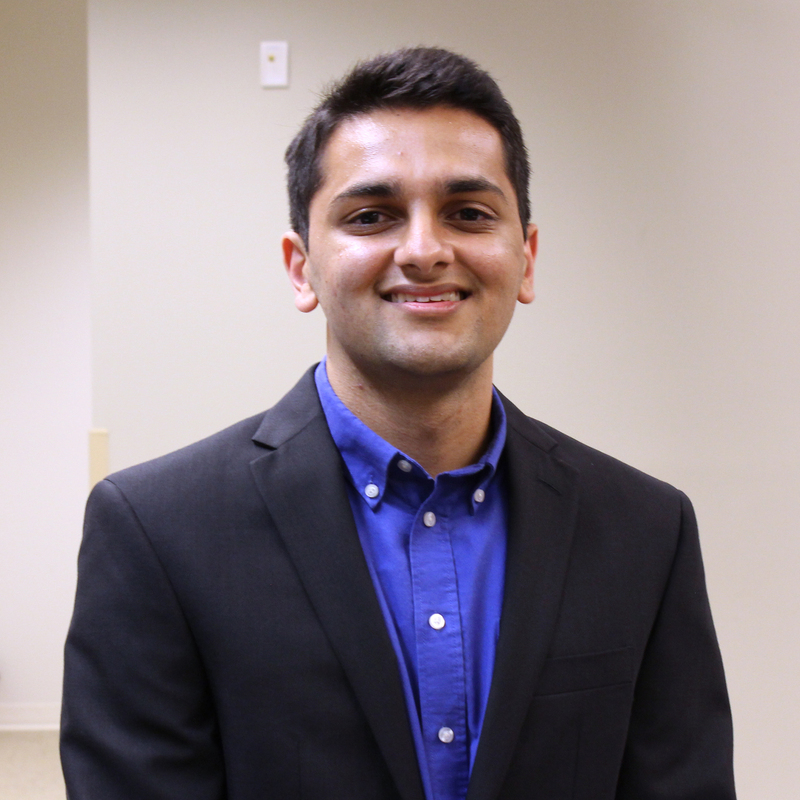 Harsh is a senior majoring in Neuroscience and Psychology. He is currently the president of Phi Delta Epsilon as well as a researcher in the Comparative Cognition Lab, which studies episodic memory derived from olfactory trials in rats. Outside of academics, he enjoys playing Super Smash Bros, shredding on ukulele, and rewatching every episode of Friends multiple times. Kali a freshman majoring in Intelligent Systems Engineering with a concentration in Bioengineering and minoring in Chemistry and Mathematics. She is involved in the MathCancer lab, in which she simulates the growth of hypoxic breast cancer tumors. 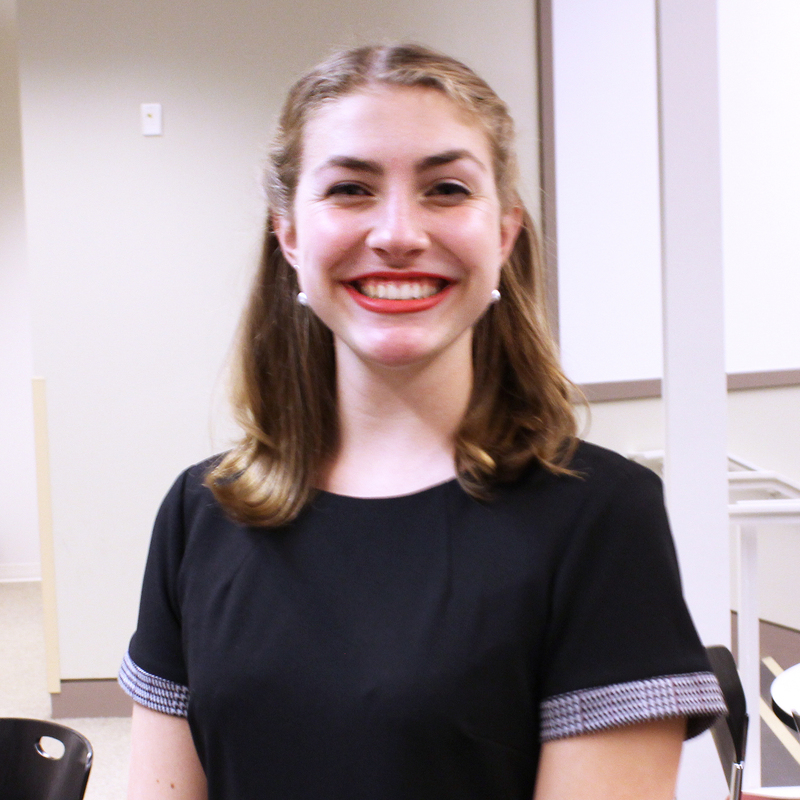 Kali participates in INgineeeing Club, Biomedical Engineering Society, CEWiT, and the Harry Potter Society. She also plays violin in the All-Campus orchestra and enjoy reading, jogging, and listening to Imagine Dragons in her free time. 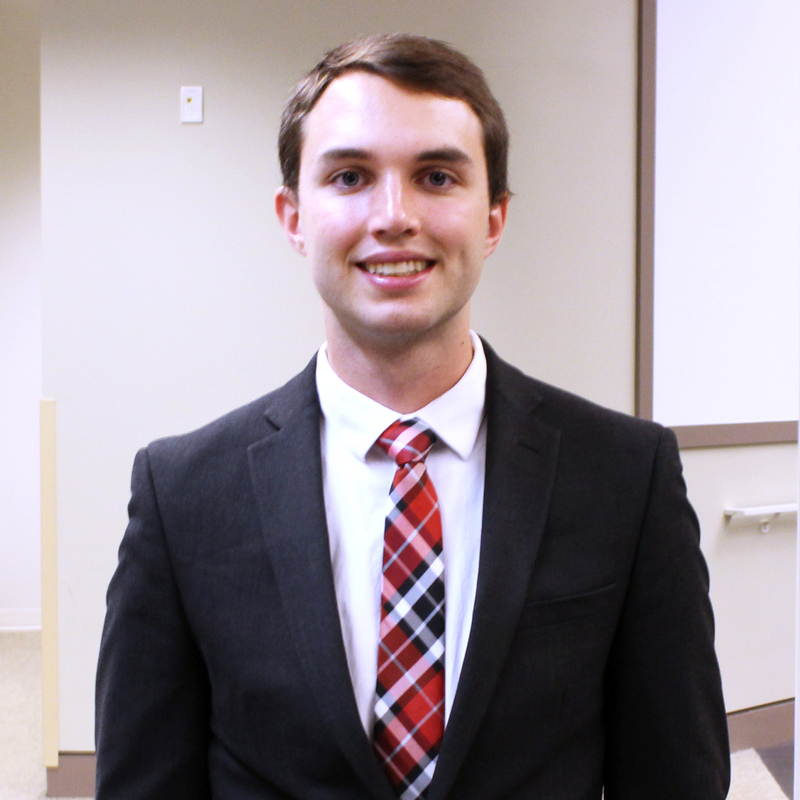 Kaleb is a junior from Scottsburg, Indiana, pursuing degrees in Law and Public Policy and Economics, with certificates in Applied Research and Inquiry and Business German. He is a member of Model United Nations, a UTA for the Computer Science Department, and an Academic Program Coordinator for the School of Public and Environmental Affairs. In his free time, he enjoys traveling, exploring Bloomington, and playing Mario Kart.